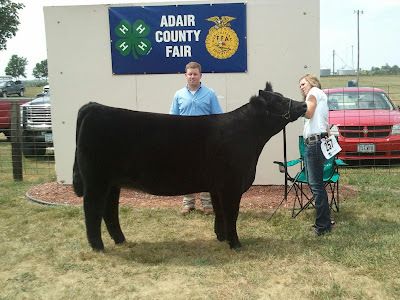 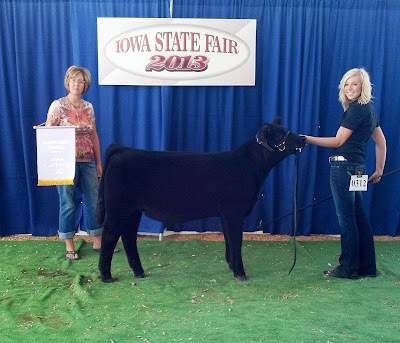 "This heifer is what Show Cattle is all about." This is the Monopoly X Simm mother of the Jesse James Heifer! She has set the bar for herself pretty high with her first calf.